According to many scientists, climate change is a growing threat to life as we know it, requiring a large-scale, immediate response. 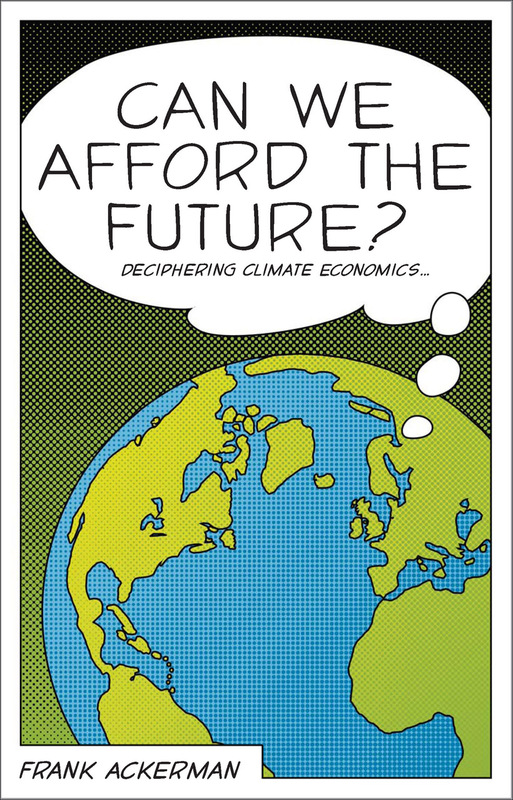 According to many economists, climate change is a moderately important problem; the best policy is a slow, gradual start, to avoid spending too much. They can’t both be right. Ackerman makes an impassioned plea to construct a better economics, arguing that the solutions are affordable and the alternative is unthinkable. If we can’t afford the future, what are we saving our money for? Can we Afford the Future? is part of The New Economics series, which uses the ideas behind a new, more human economics to provide a fresh way of looking at major contemporary issues. 9. What is to be Done?